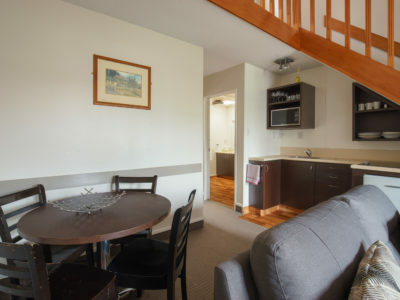 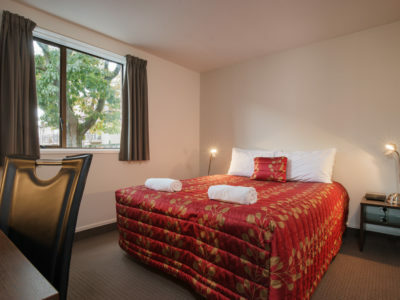 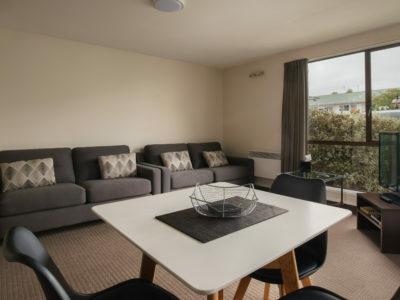 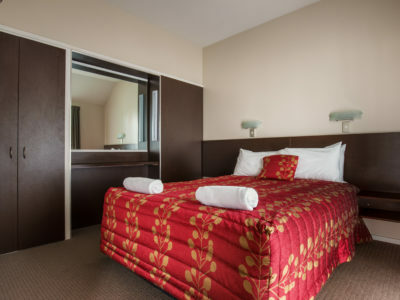 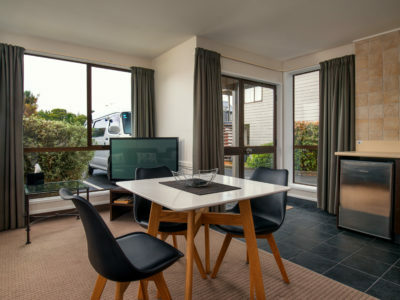 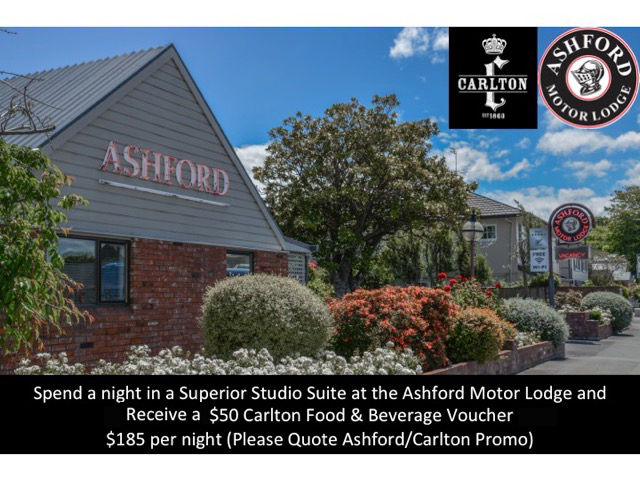 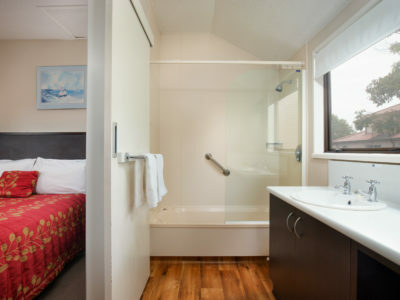 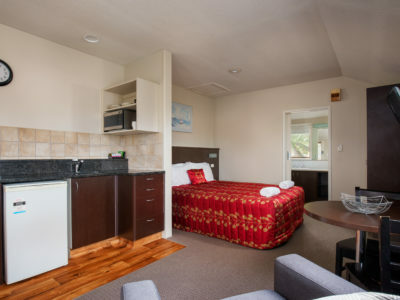 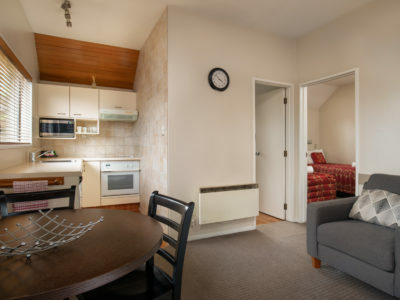 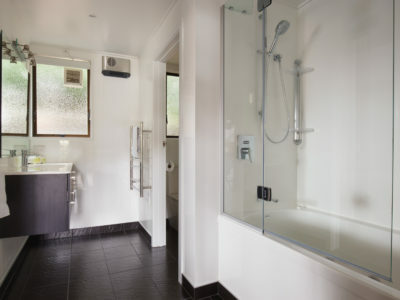 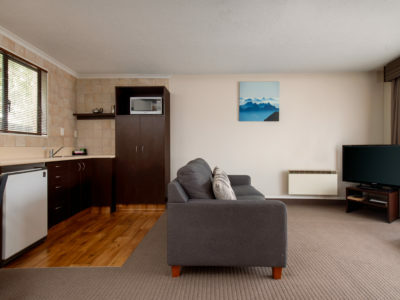 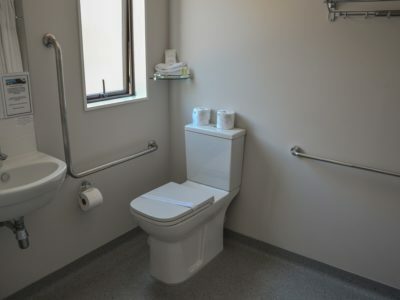 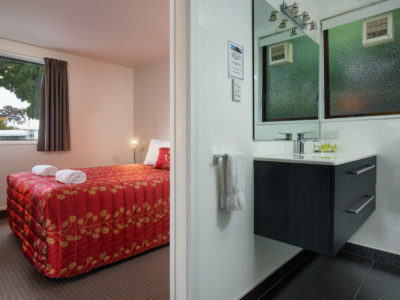 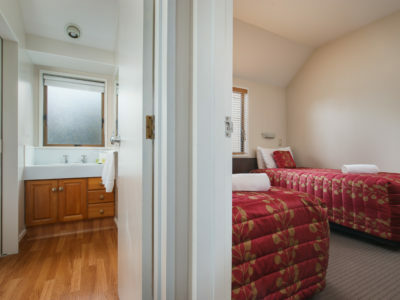 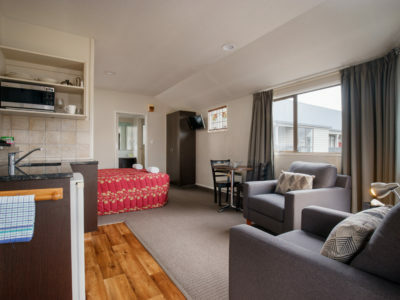 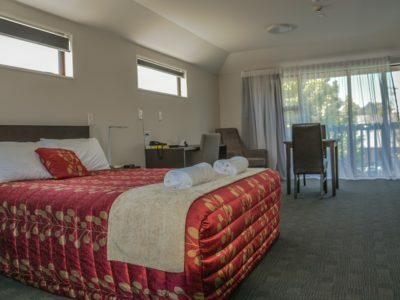 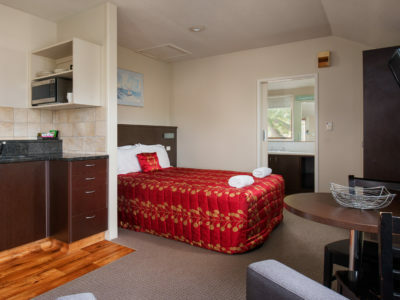 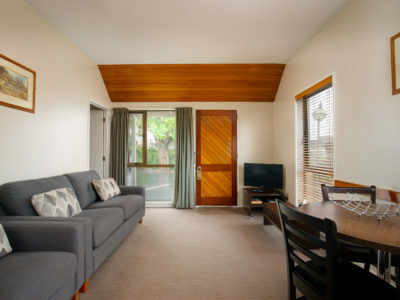 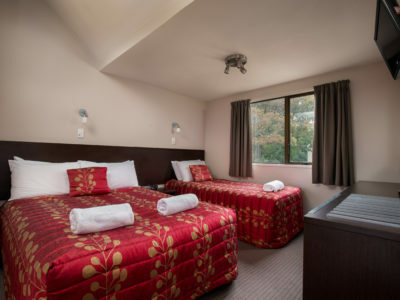 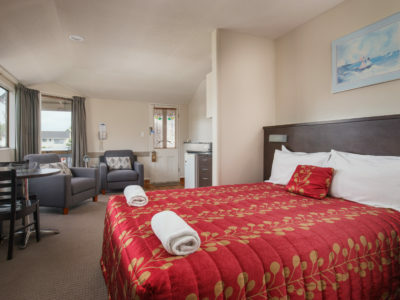 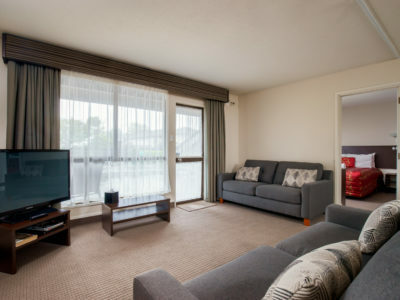 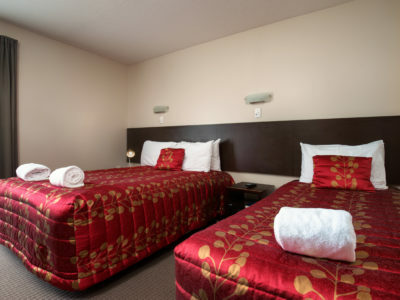 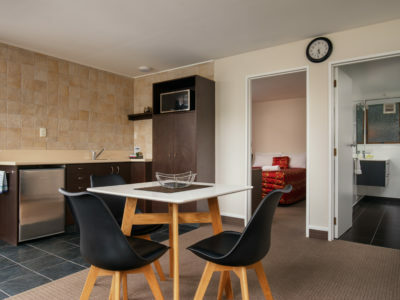 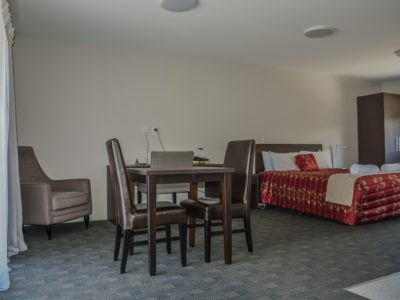 Located right next to inner city Christchurch, The Ashford Motor Lodge Motel & Accommodation is known for its friendly service, great value and excellent location. 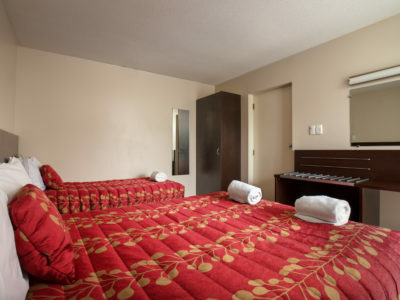 We are committed to ensure that your stay is both pleasurable and peaceful. 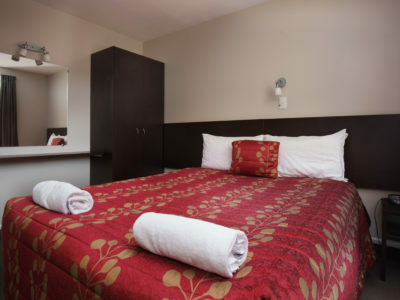 We take pride in tastefully furnishing each unit so that your stay in our establishment is both comfortable and enjoyable. 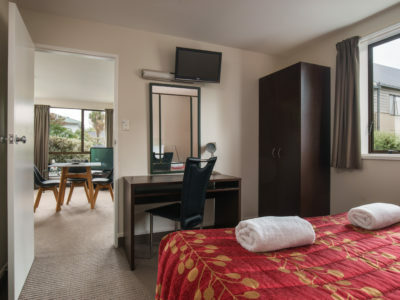 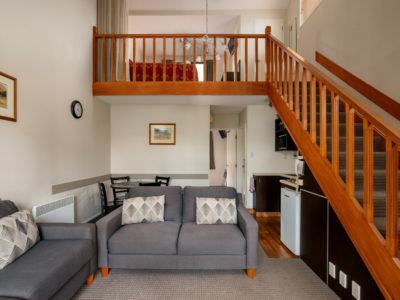 Take advantage of our unparalleled hospitality and comfort on your next visit to Christchurch. 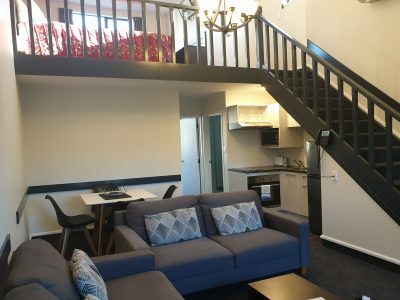 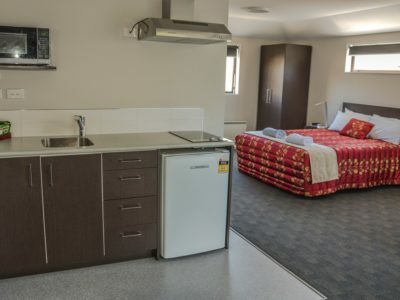 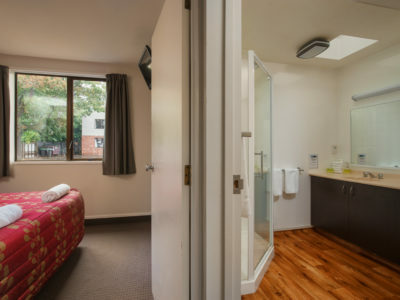 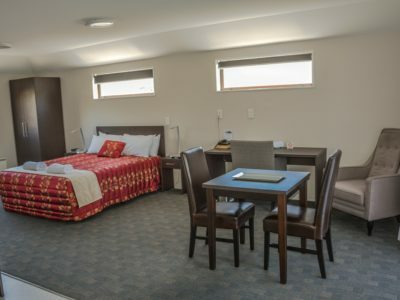 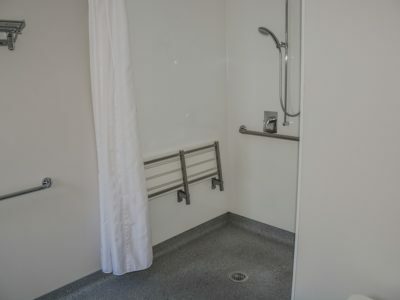 Christchurch motel offering luxury and quiet convenience impossible to beat.